This my second violin purchase from Martin and yet again he has paired me up with a violin and bow that are a joy to play and are just what I envisaged buying. 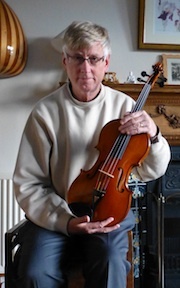 I bought a fantastic playing EA Ouchard from Martin Swan in 2017. Martin always seems to have a great selection of bows in the shop at various price brackets, and his personal customer service is excellent. I have always felt that Martin’s advice had my best interests at heart, and not at all that he was just trying to sell me something – a rare quality! The bow itself is a treat to play and I would highly recommend the shop and Martin and the service of the shop to anybody. 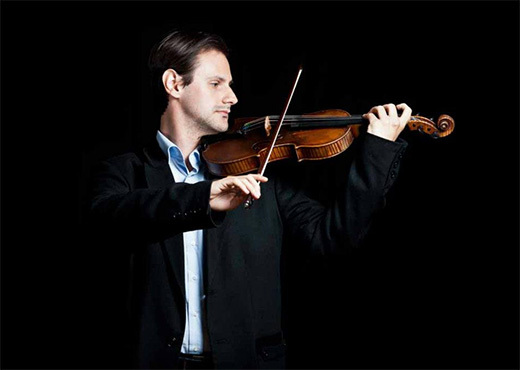 I have just bought my second violin from Martin (not that I have any intention of parting with the beautiful Geissenhof, also from him) and from start to finish it has been an enriching, informative and friendly experience. Martin has great integrity and a wealth of knowledge, yet maintains an unpretentious attitude. He has valued and respected my views and been generous with his time in exchanging ideas about the four instruments I tried. There has been no sense of pressure or persuasion to buy the more expensive option – far from it, in fact. His website descriptions use language very accurately and effectively (so as an English teacher, full marks Martin!). All his violins are in impeccable playing order with upfront information about repairs. So, an excellent experience – thank you. 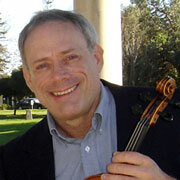 No words can reflect my appreciation to Martin Swan after getting two amazing violin bows and a Italian violin. 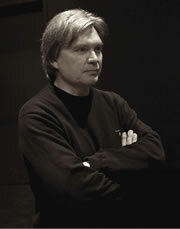 Martin’s long patience, his rich knowledge and understanding of the musician helps a lot. 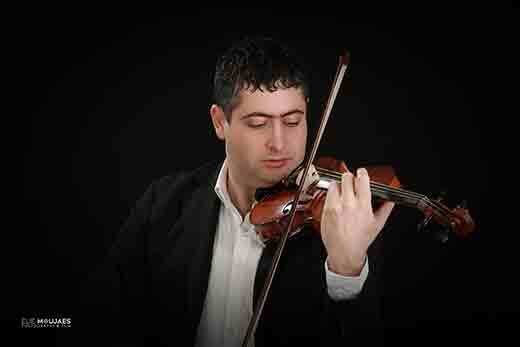 My experience wasn’t just with a very smart and knowledgeable violin dealer but with a person who is helping the musician. He looks to make the musician content and satisfied with his instruments. 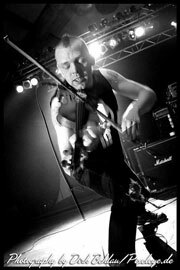 At the end I would say to all musicians from all levels and from all countries, if you are unhappy with your instruments and you want to get something special I recommend you to contact Martin Swan immediately. 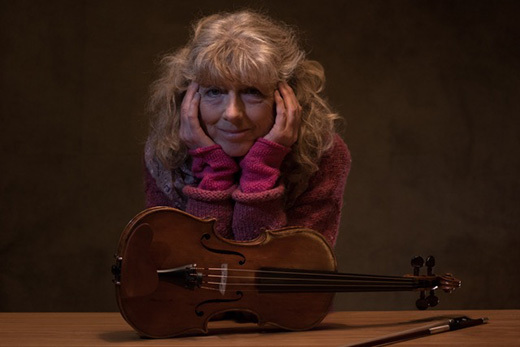 I was nearly at the point of giving up violin playing when someone suggested that I consider a better instrument to do justice to the hours of practice as a young player. Not being a professional musician, I was at a loss to know where to start. 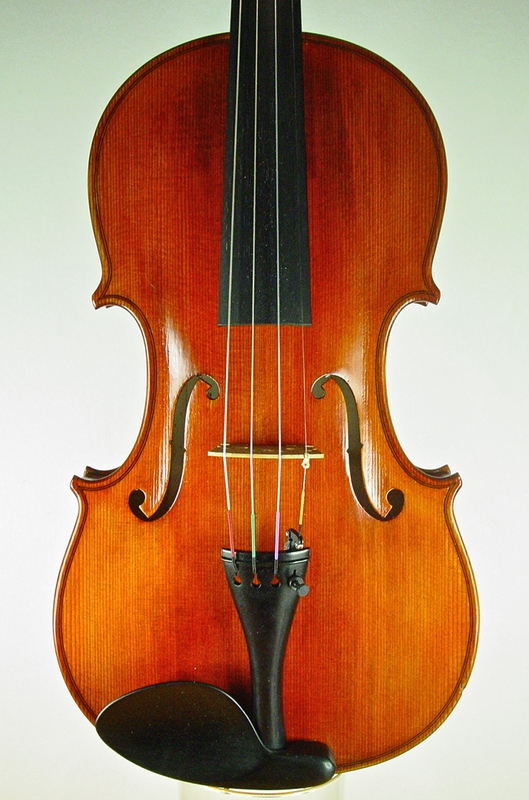 How do you find an adequately priced but good quality violin from the many dealers out there? 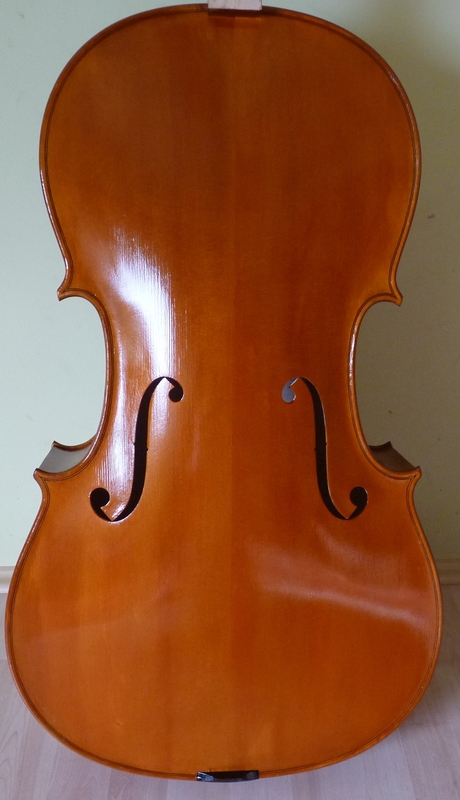 I had a very good initial impression from Martin Swan Violins when I looked at their website. It did not take much persuasion following discussions with Martin for him to show me some of his fine instruments as part exchange for my existing one. The Caussin was in excellent condition and as Martin correctly predicted, matched my personal tastes perfectly. I have been playing a lot more of late and judging by the responses from recent performances will definitely continue. Thank you Martin for finding me such an excellent companion and restoring my love of the instrument. Now to look for a suitable bow! I would like to thank you for the experience I had when we visited you last month. 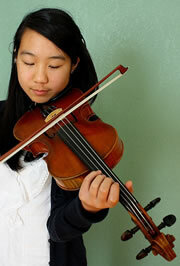 I am still getting acquainted with the violin and my teacher loves it. It will be with me for as long as I am around. 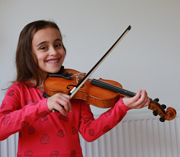 Having bought a violin for myself (MSV 131), I decided to see whether it was possible to get a quality violin made for my daughter, who’d played for about a year at the time. 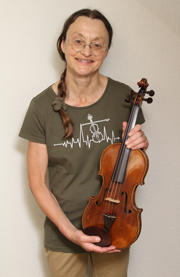 I also liked Martin’s trade-in offer, which means I can effectively buy her a full-size instrument in instalments with access to great part-size violins along the way! I contacted Martin, and he had two 1/4 sized instruments in stock, and he sent over details and photos, from which my daughter chose the one she preferred the look of. I bought a Stentor Student II as well to get a decent bow and case, and the difference in quality between the instruments is ridiculous – the mass produced one sounds like it’s made out of cardboard by comparison. A few months on, Skye (age 6 1/2!) has this to say: “It’s a really good violin. I enjoy playing. It makes an amazing sound. 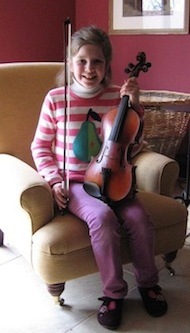 It’s the best violin ever (but I don’t think people will believe me)!” Her teacher is very impressed too. 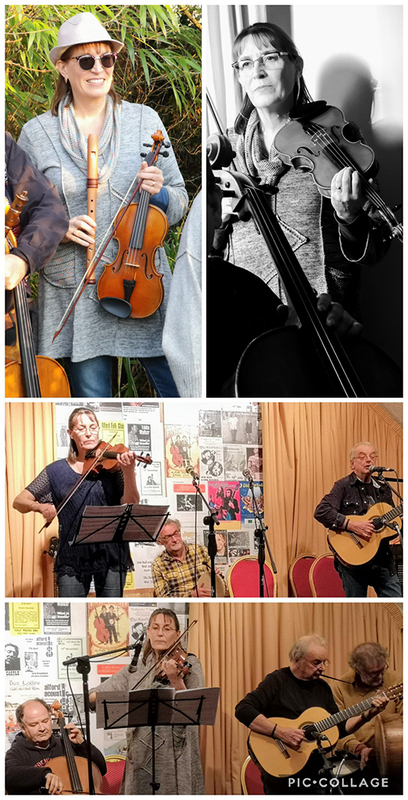 I played the violin a lot as a child, getting to grade 8 and playing in various amateur orchestras / folk groups, but only really started playing regularly again a few years ago. 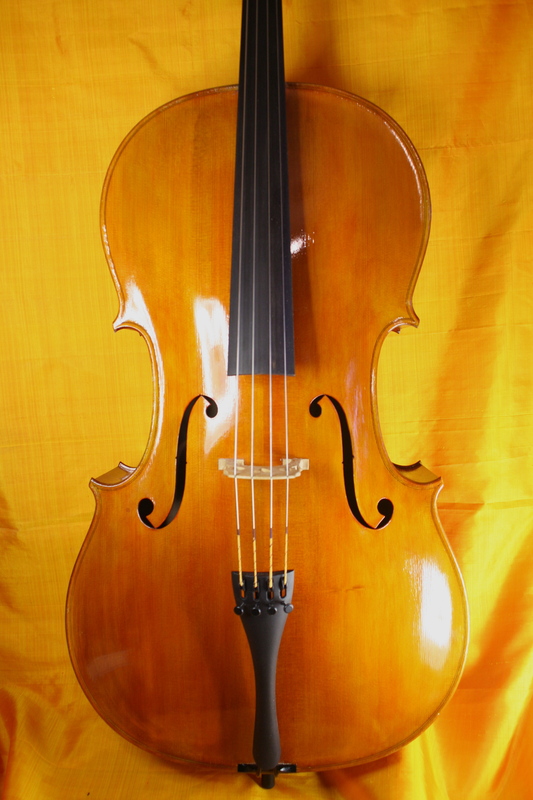 I wanted a much better violin than the one I grew up with, but was not sure where to start. 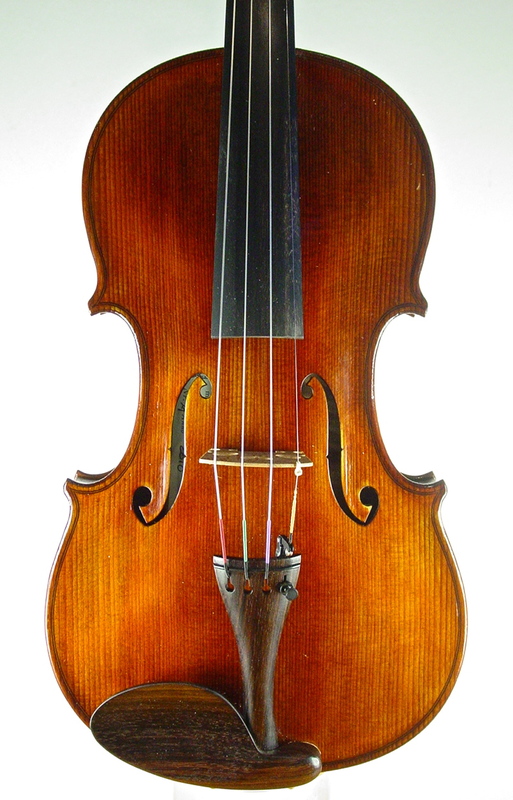 In particular, I’d had go on a friend’s violin (a professional, with a c.£250,000 Italian violin), and struggled to make a good sound on it, so knew it was not just about price! I initially tried buying a violin on eBay. It seemed better than my existing instrument and I was initially happy with it, until I joined an orchestra when I realised I couldn’t hear myself play without bowing practically on the bridge. I went back to my original violin, and started looking again. 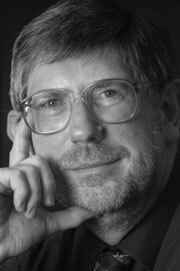 After spending a few months trying instruments from local violin dealers, I was struggling to find anything sufficiently better than what I had for my budget, and some googling/”research” took me to Martin Swan’s website. I liked the description of his own label “artist violin” in particular, as I was looking for a violin that was responsive (read: relatively easy to play! ), as well as having a great sound, and volume. I spoke with Martin and he had a choice of three, and I went for the brightest sounding one as the instrument I grew up with was very bright. I’ve now had my instrument for a year, and love it! 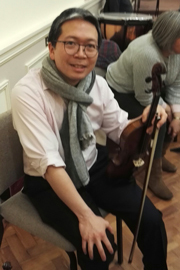 I feel it has really helped me develop as a player, with the violin being a lot more resonant than I’ve had before, particularly in the higher registers, and it’s capable of making a much wider range of sounds. I wish I’d had an instrument of this quality from about age 14/15, however it’s better late than never! 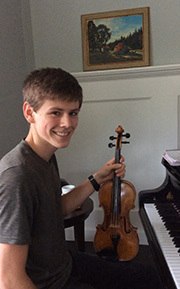 I could easily fill pages writing about the unbelievable mixture of exceptional tonal qualities, very good condition and exceptional prices of the violins I purchased from Martin, but for this review I want to focus on why I repetitively put trust in Martin’s business and why I consider it the future of fine violin dealing. Martin was very helpful, friendly and his knowledge of his bows helped me choose the perfect bow that suited my playing style and my violin. 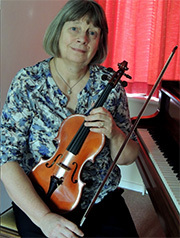 I am delighted and entranced with my violin, and am very grateful to Martin for bringing us together. It has a beautiful, yet characterful tone, with notes remaining pure right up in the high register; and so responsive – a joy to play. I can hardly believe how lucky I am to own it. 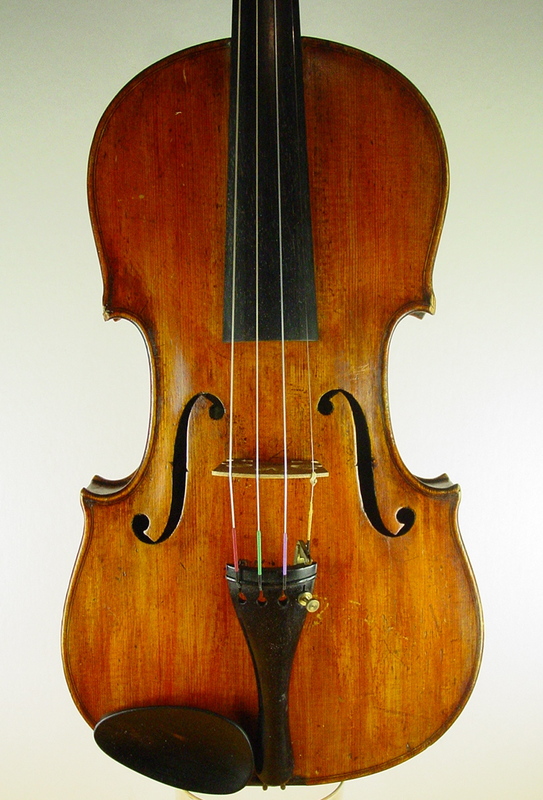 I had a dream to buy a fine violin for several years but, thinking that the process would be intimidating and overwhelming for a musical ingénue such as myself, kept putting it off. I was wrong. I can, in all honesty, say that it was actually enjoyable. Martin let me try out a room full of instruments over several hours, popping in from time to time to give welcome advice, but never the hard sell. Eventually I had a shortlist of 3, which I was allowed to take home on trial. I felt under no obligation to buy, but it did rapidly become apparent that there was one violin, above the others, that I kept wanting to pick up and play, so the choice was easy. I am impressed that this was the instrument that Martin had mentally marked down as “having my name on it” right from the start. I have had my violin for nearly 5 years now. It has helped me through all my exams, concerts and auditions with its resonant tone. I feel it is on a par with more expensive instruments that I have heard – I really love the sound it makes. I am now looking forward to making more music with my violin and I am very excited to be on a path to a career as a performing musician. Thank you! 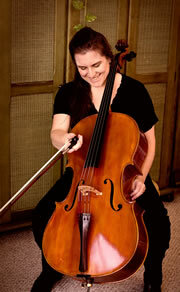 I wanted the best cello I could get for my limited budget. 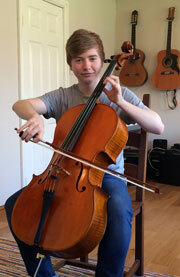 I had been looking for about a year with no success & travelled many miles to try cellos that weren’t good enough. The “good enough” ones were too expensive though. Martin sent one of his new MSV cellos down to me on trial without me having to go up to Scotland to try different instruments. It has a really big sound and I’m playing more confidently as I was always scared of breaking my ancient cracked cello, as it broke in 2014 from over-work! My quartet colleagues keep commenting on “my stronger bottom” i.e. more resonant C string which really makes a difference in the quartet. I love the violin! your description was very accurate, especially about its volume! the conductor of my orchestra told me to play quieter because he could hear me above the entire orchestra! The tone is amazing, I can’t pick up either of our other two rental violins in the house now without being disgusted. I simply love to practice with it, as it is so great to play! 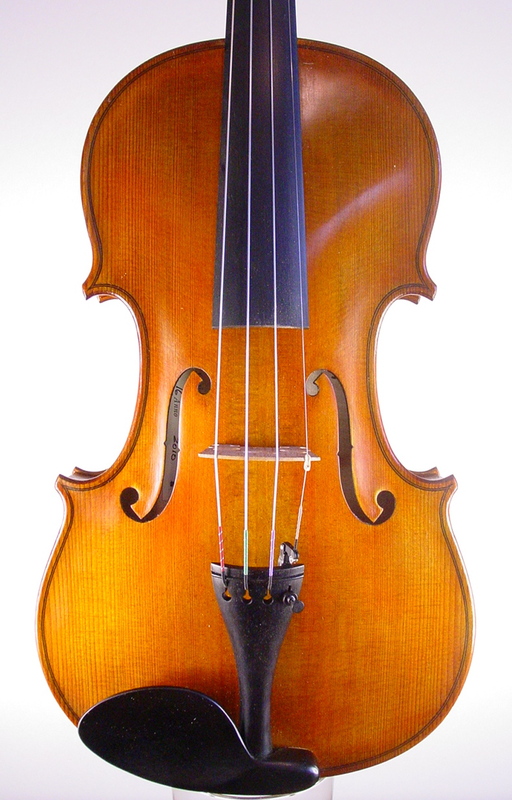 Thank you for all your free advice about buying a violin online and your great professionalism, you will definitely be on the list of places for me to look for an upgrade violin! 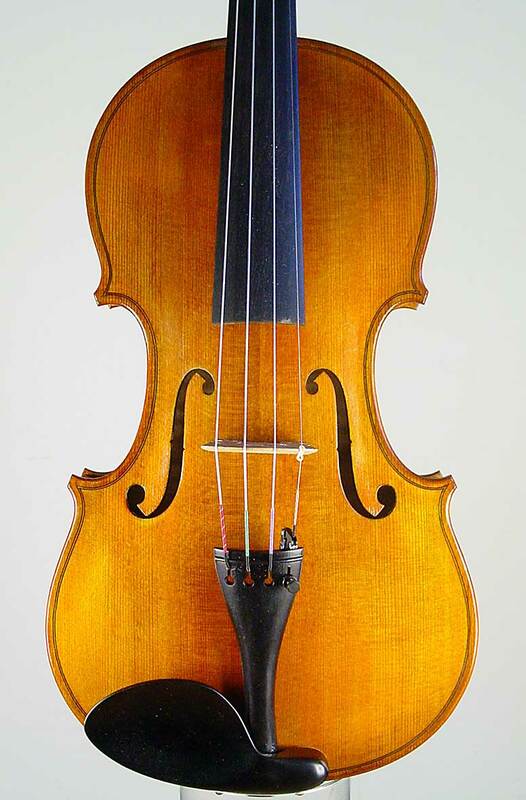 I bought a Tarasconi violin from you earlier this year and absolutely love it. 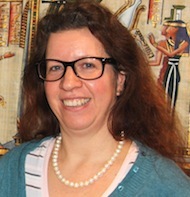 It has inspired me to venture into the world of chamber music – a cellist friend of mine and I performed a series of concerts during June and July and will do another series with a different programme in January. A lot of my professional friends are very complimentary. Buying the violin was one of the best decisions I’ve made. I’d like to thank you for coming to visit me at such short notice and for making the whole process of choosing a violin so easy and enjoyable. 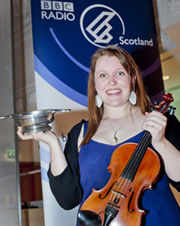 Hi there, just a note to say how much am enjoying playing the violin. Am still opening up new things, strangely enough, and learning how to adapt and make great sounds out of it. Been one hell of a journey! 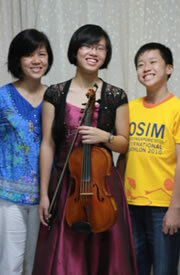 I’m beginning to focus on the classical field, as it was always one of the ambitions here to be able to lead a quartet. It took some time for me to get the strength and balance in both arms/hands to make it respond in trad music, but blimey, it really really does respond now, and that is amazing. Loving it. Thanks again for sourcing me such a wonderful instrument. It has brought a huge amount of joy and forced me to change my playing technique so much for the better. I have purchased two great playing violin bows from Martin. Not only were they as good as they were described, they surpassed my expectations. 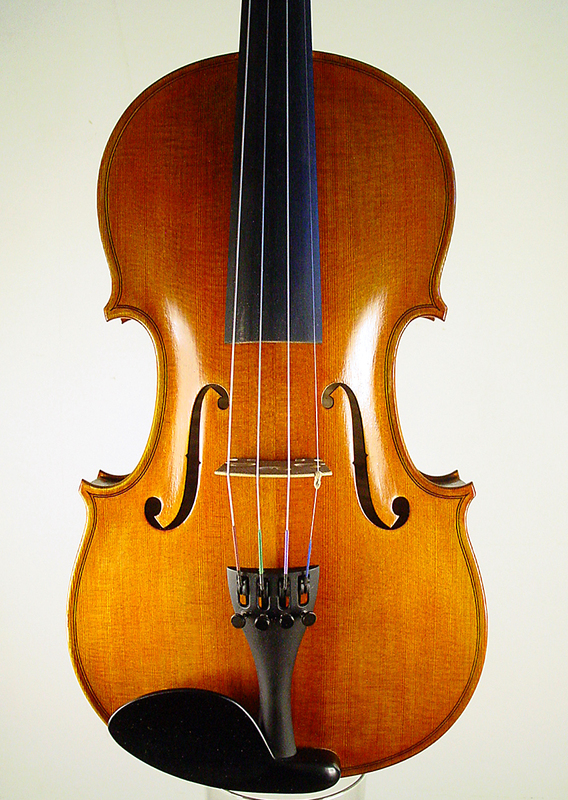 It is reassuring to find a Violin Dealer who has the knowledge, integrity and most of all a personal touch, and great customer service! 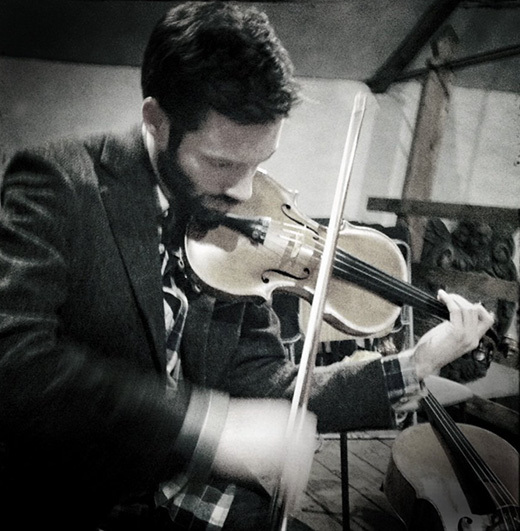 I have had my violin from Martin Swan for about a year now and it has really enriched my playing and allowed me to grow as a fiddle player. It has a gorgeous rich tone especially on the lower strings and offers more dynamic and tonal range than my previous fiddle provided. I am currently in my final year of the BMus Folk and Traditional music course at Newcastle University and I am working towards my final recital at The Sage Gateshead. 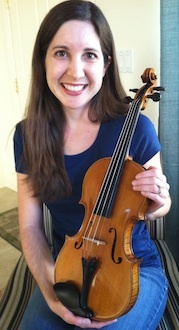 I am so happy to have this fiddle to play as I complete my degree and will take it forward with me in my future career. What can I say – it’s a fantastic violin. 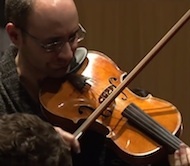 I spent a long time playing scales in 4ths, 3rds, 8ves etc to get my ears and fingers attuned to the violin, a long time just settling it down – this violin requires perfect intonation. Then, just work, stuff I’ve got coming up that needs learning and trying to contain my excitement basically. It responds so quickly, it’s so articulate I can hear everything, it’s tonal variety is just great – it feels like a two way conversation. With no musical demands its voice is captivating but it can do all the colours…. clearly I’m smitten. I love the violin, will be buying it and will be forever indebted to you for finding it. It would be great to know more about it’s personal history if you know anything. 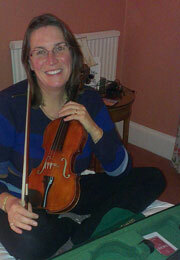 Thankyou for all your help and patience in finding me my new fiddle. I just wanted to let you know how much i love it. I absolutely love the tone of it and i find myself practising lots more as it makes me sound loads better than i really am!!!!. I have to say i looked at your website a number of times and wasn’t entirely sure i would be able to explain to you exactly what i was looking for, but somehow you got it just right. 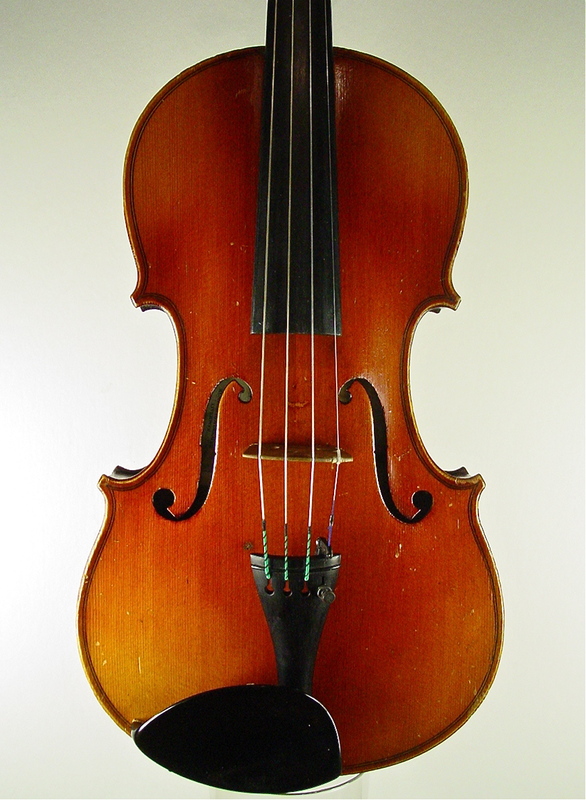 I had been looking for a violin for a couple of years and just didn’t really fall in love with any others i had tried. Totally in love with my Pruller though. “Thanks for all your help with this. 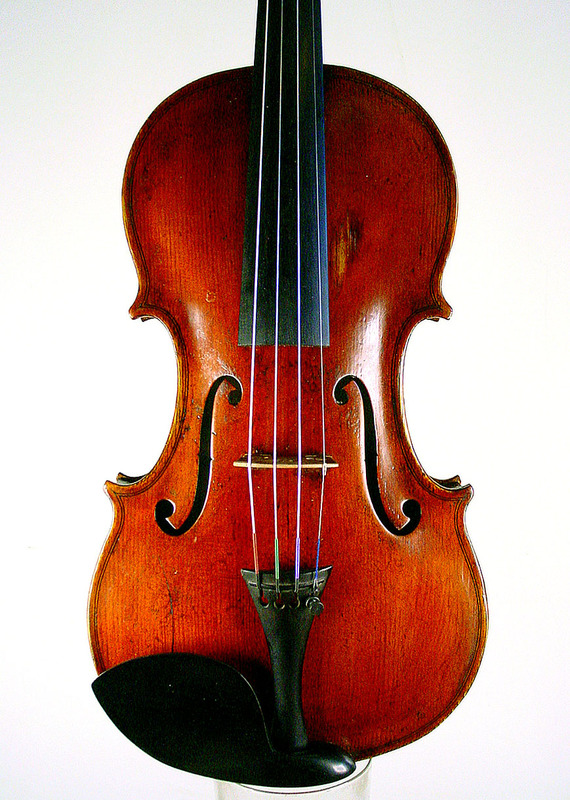 Who needs violin shops (we have one in the town) when an expert like yourself can communicate successfully with like-minded customers who know what they want. Long live the internet. 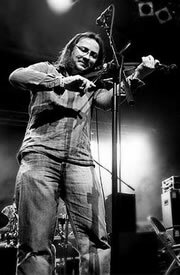 ” Just to let you know that I will most definitely not be bringing the fiddle back for a 14 day refund. After playing my entire life with a converted right handed fiddle, to finally not have to play against the grain is astounding. I felt I should email you again to say how delighted we are with your very generous gift. 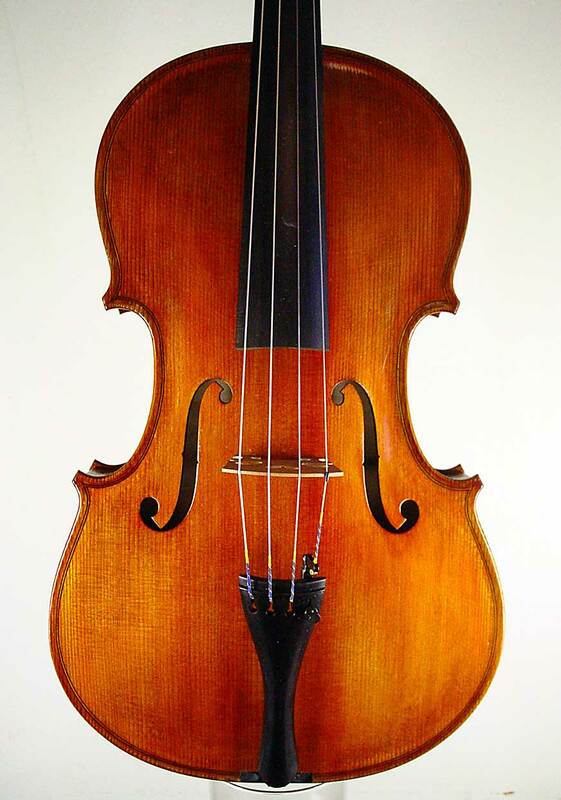 I look after all our instruments and must say that we are short of good full size violins and had been thinking that we would have to buy some. 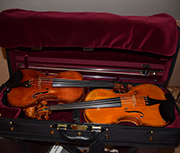 The fact that you contacted us at just the right moment is an added bonus for us all at Sistema Scotland.The four violins are an amazing addition to our stock and it will be a huge pleasure for some of our senior children to use these. “First of all thank you for organizing such a swift delivery: it arrived just after lunch time today. Which of course kept my nerves going, so my husband has sent me immediately pictures. Thank you for all your guidance and encouragement in helping me to acquire the Giuseppe Baldantoni. I started my search for a violin at Mondomusica in Cremona this September, looking for an instrument to enjoy playing in my retirement which would also be an excellent “alternative” investment. Whilst there seem to be several dealers in the market selling top end instruments with great tone and playing qualities, I soon realised how difficult it was to match the player’s perspective with good investment potential for the long term benefit of my family. As a lawyer I am inherently cautious, but I quickly came to appreciate that a buyer of a fine Italian violin needs to be very cautious. View Zia’s facebook update three years later. 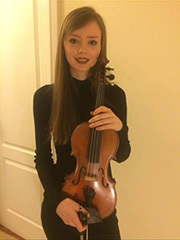 “Knowing that I would soon need a better violin for my young daughter, I had put Martin Swan on my shortlist of violin dealers because the ethos conveyed by his web site is so refreshingly unstuffy and straightforward. He tells you his credentials; he’s willing to publish his prices; and he’ll stick his neck out and say how he thinks each instrument plays. To my surprise, I don’t think I came across another dealer that did all three of these things upfront. 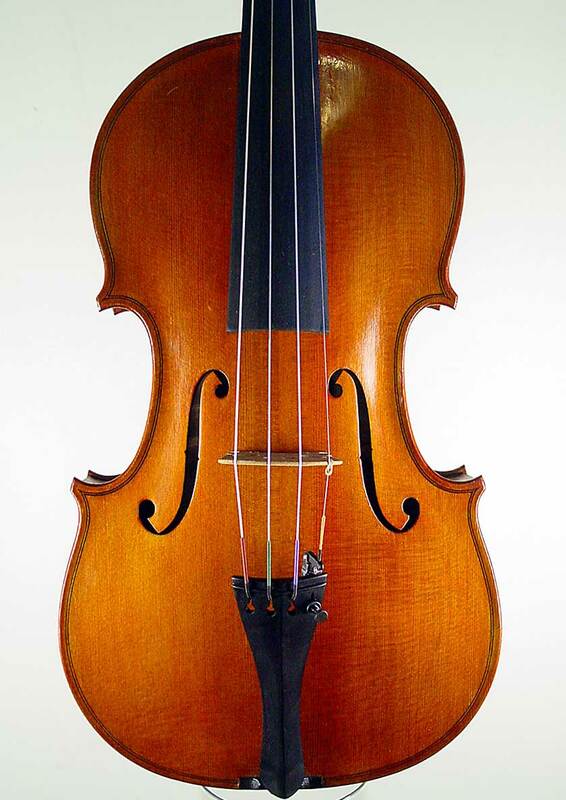 “My violin arrived safely no problems or damage. I’m afraid I don’t agree with your assessment of its tonal qualities. When you said, “I can’t pretend that these are the best-sounding instruments we’ve made,” I think what you actually meant was this is the best sounding instrument we have ever made…!